Spend less time with your phone connected to an outlet and more time speaking to the people you care about. With the Adaptive Fast Wall Charger your battery can go from zero to up to 60% in about 30 minutes. Although the Fast Charge technology is for compatible devices only - those which support fast charging - the Adaptive Fast Wall Charger can charge other Micro USB devices too, with its 2.4A charging rate. The Wall Charger is travel friendly with its curved design in compact size - small enough to throw in your backpack when on the go. 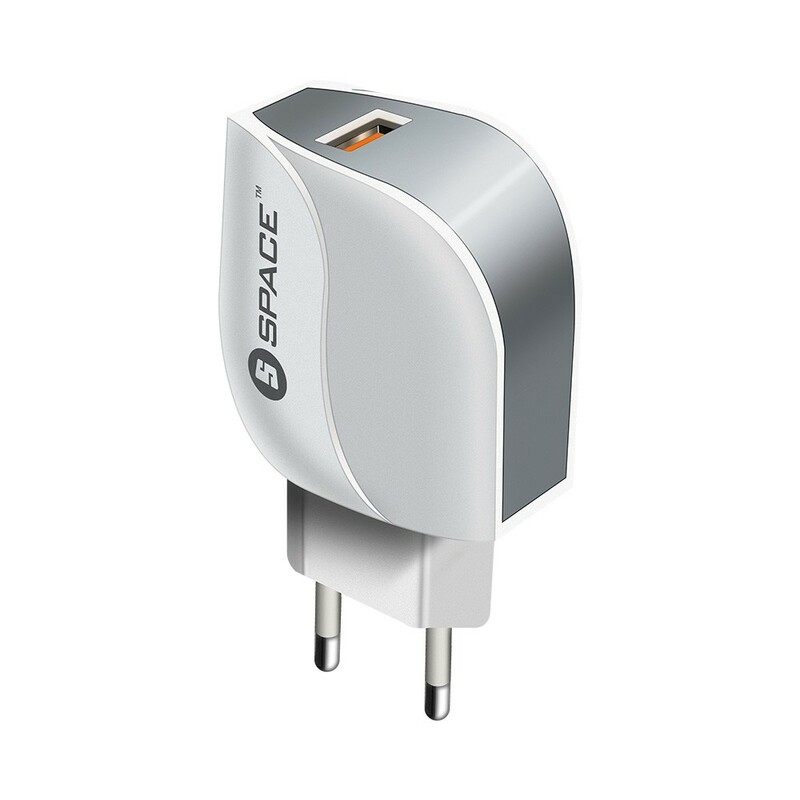 Built with industry-grade construction, the Wall Charger is CE & FCC certified.